This publication has been a colaboration of 30 UPV/EHU teachers. Section 19 (pages: 108-11) has been done by Beatriz Fernández. The goal of the workshop is to gather researchers working currently on unergative verbs and to provide a forum of discussion on recent advances in this field. September 16 2016, Bilbao – Idoia Ros : “Espejismos auditivos: los engaños de tu lengua materna”. Naukas Bilbao, ciencia, escepticismo y humor. 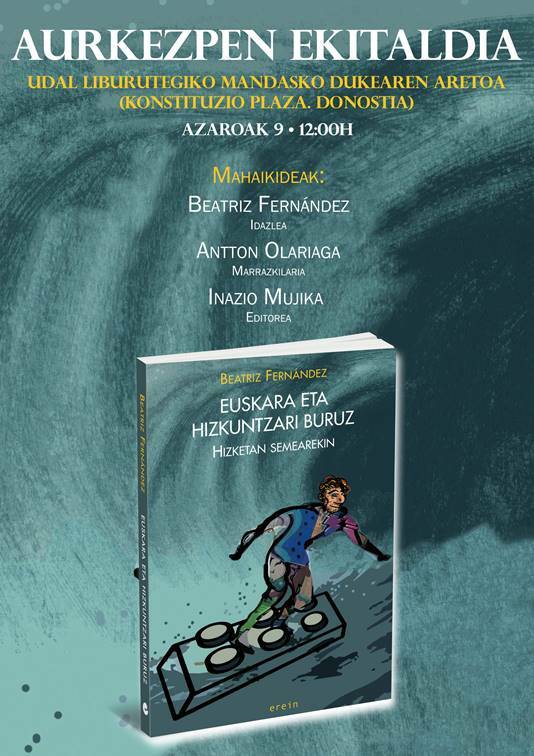 Ekainak 23 2016, Bilbo – Itziar Laka: “Hitzaz”. Kultura Zientifikoko Katedraren 5. urteurrena. June 11 2016, A Coruña – Itziar Laka : “¿Cómo moldea nuestro pensamiento el lenguaje?”. Naukas Coruña Neurociencia, un viaje por la mente humana. 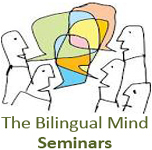 May 9-13, 2016, Gasteiz – Juan Manuel Toro (ICREA-UPF) “Computational Mechanisms in Language Acquisition” (Faculty of Arts, romm 2.54) Papers to read. May 7 2016, Berria.eus – EHUren Euskara Institutuak corpus berri bi aurkeztu ditu. April 21 2016, Donostia – Itziar Laka : “Hizkuntzen ikaskuntza eta ikerkuntza”. Euskal Eskola Publikoaren IV Jardunaldiak. October 22-23 2015, Zaragoza – IV Jornadas de Psylex will take place at Facultad de Filosofía y Letras, University of Zaragoza. December 10th, 2012, Vitoria – The defense of Irene de la Cruz Pavías’ Doctoral Dissertation, entitled Chunking the input: on the role of frequency and prosody in the segmentation strategies of adult bilinguals, takes place at 10:30am at the Salón de Grados of the Faculty of Arts of the University of the Basque country (UPV/EHU). 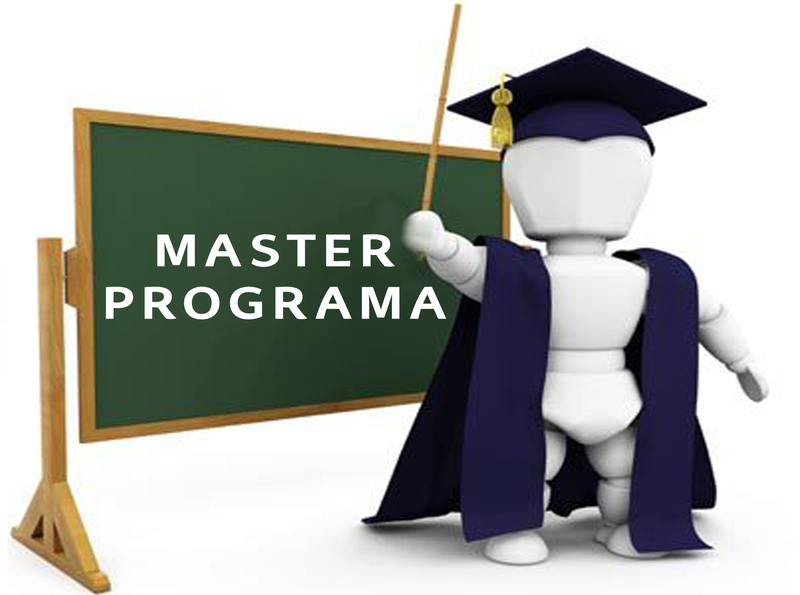 May 25, 2011, Elebilab bilera gela – An exploration of Foreign Language Learning Motivation in Higher Education: A Longitudinal Study on Motivational Changes and their Causes. March 22-31, 2011 in Room 2.54 Faculty of Arts – Announcement: seminar on language processing – Maria Polinsky, Harvard University. June 28th – July 1st, 2010 – Understanding Language: Forty years down the Garden Path. Workshop in Donostia.